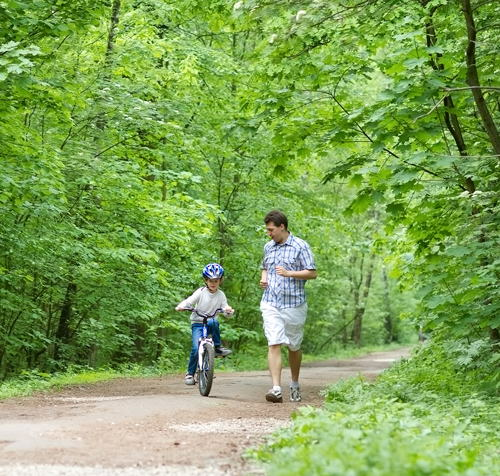 The Opus Foundation of Minnesota has approved a $40,000 grant that will be used to help create a master plan for trails throughout Johnson County, Indiana. A project of Aspire Johnson County, the Johnson County Trails Team is committed to creating a comprehensive Trails Plan which will encourage the development and use of pedestrian/bicycle trails within and between the county's many cities, towns and destinations. 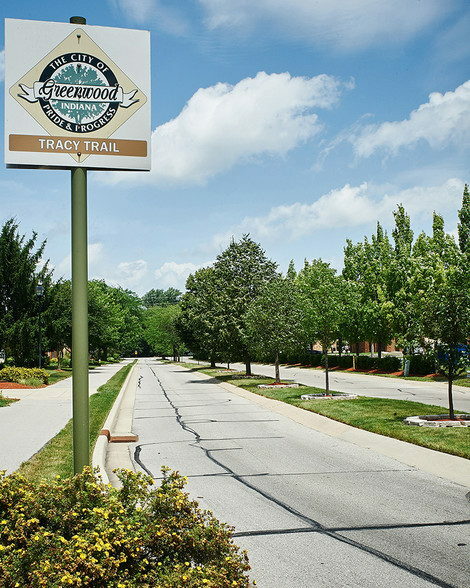 Incorporate the established trails plans of the cities of Greenwood and Franklin. Support new trails for the county's smaller municipalities. Identify opportunities and means for connectivity between cities, towns and destinations within the county. Aspire applied for the grant through the Johnson County Community Foundation. Since its inception in 2000, the Opus Foundation has awarded grants totaling more than $34 million. The foundation has a strong commitment to lending time and expertise to enhance the communities. Through Opportunity and Impact Grants, the Foundation awards over $3 million annually to projects and programs that build our communities and make them better places to live, work and raise families. Aspire Johnson County is a program of the Johnson County Development Corporation.